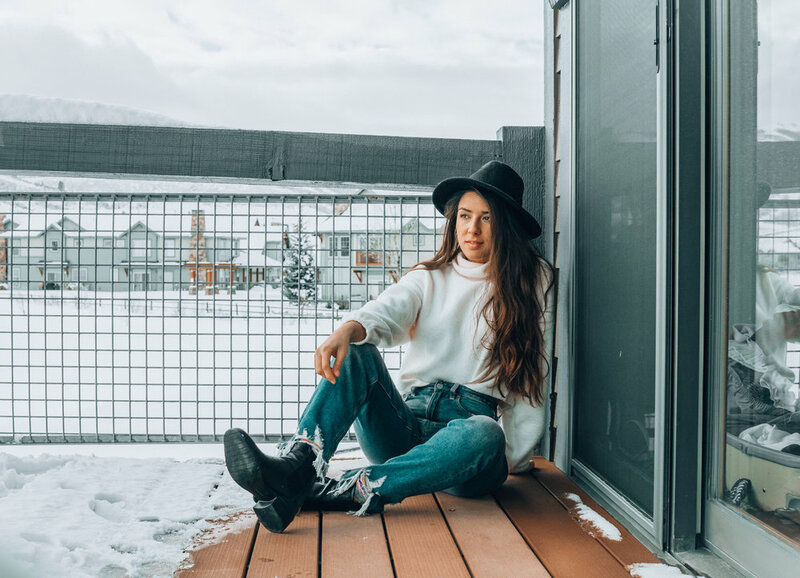 Our trip to Park City, Utah was nothing short of amazing and the best possible way to bring in 2019! This trip got me feeling inspired again and I am so grateful for that. The mountains are unreal, food is spectacular and the late night & early morning sunsets are insane. My boyfriend Jake and I spent the week exploring main street, hiking through the snowy paths, soaking in the hot tub, shopping, eating great food and of course snowboarding!! This is a trip we won’t forget and I know we will be back again! Park City is normally a quick 25 minute drive from Salt Lake City and the airport but it unfortunately took us about an hour because we got caught in a dang snow storm!! We also didn’t book the best car (BIG MISTAKE) so I highly suggest spending the extra money if you’re visiting during the winter months and rent a Jeep or something more suitable for snow (cause we barely made it to our Air BnB alive)!! However, we really didn’t need a car most of the trip because we made sure to take advantage of the free bus & trolley system around town. The best food, cutest stores & right next to the park with plenty of places to hike!! The sunsets over the snowy mountains were unreal!! It made me SO HAPPY to wake up and go to sleep with the view! This town is just the cutest. 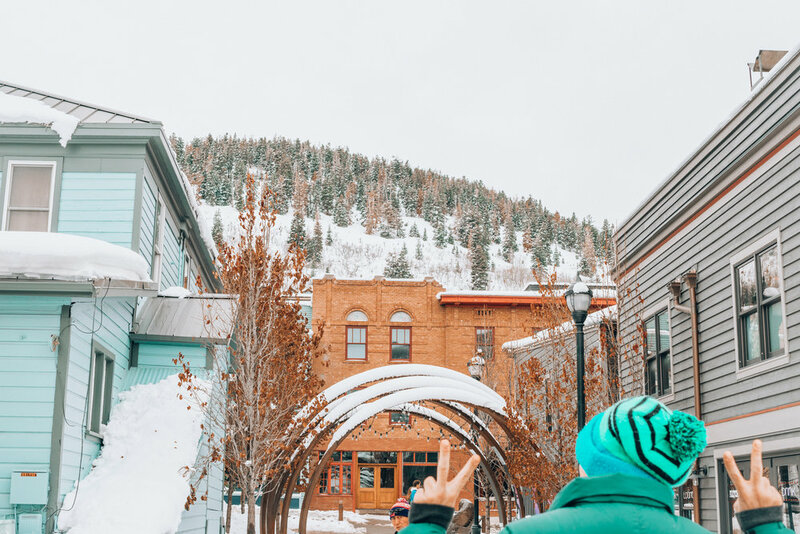 Go shopping on the strip, grab some food or even hit up the Park City Museum & grab a little treasure to take home with you from their gift shop! Take a walk or go on a hike!! You are surrounded by nature & endless hiking trails.. go adventure!! Grab a local brew and bite to eat at the many great places on Mainstreet! Relax in the hot tub & hit up the hot springs!! Homestead Crater is only 25 mins out of town. Sadly didn’t leave enough time to check it out but the locals say its a must! Drive up the mountains & make sure to check out the cute mining homes behind Mainstreet!! You can even take a mining tour and learn all about the history of this historic mining town! Great Place to grab a drink – try their local brews bc they are TOO GOOD! Unlimited French toast is a MUST we ate here 3 days for breakfast. They have awesome Mexican hot chocolate as well. 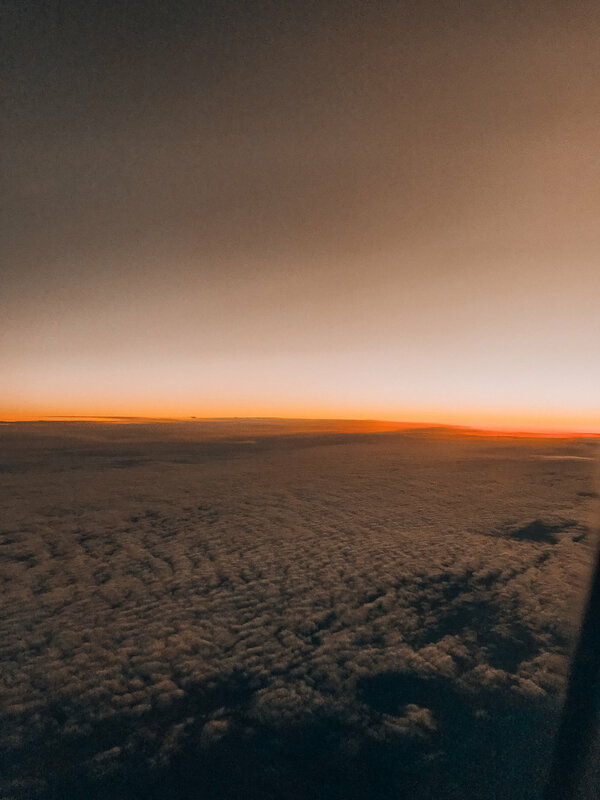 · Altitude sickness is a real thing my people!! I spent the first night hunched over the toilet sick as can be so drink your water. Don’t chance it with a car that can’t withstand the testy weather & icy roads. · Make sure you have warm water-resistant boots or your toes are going to FREEEZZEEE. · Look out for the tiny abandoned mining homes behind mainstreet. They are so cute and historic. Thank you so much for checking out the blog! Let me know if you want to see more travel guides or have any questions about our adventures in Park City!! Scroll down to see some highlight pictures from our Park City Adventures!